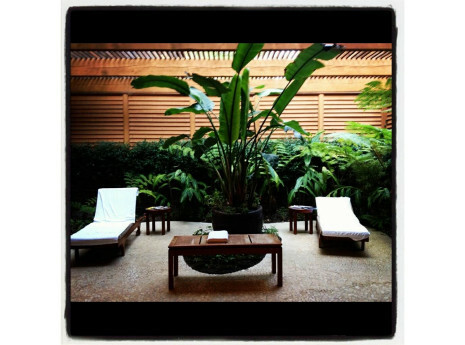 The Pala Spa creates an environment that promotes health and rejuvenation. Set against the tranquil backdrop of the Palomar Mountains, the Pala Spa, with 14 treatment rooms, including two Signature Couples Suites, a state-of-the-art fitness center, a full-service salon and a retail boutique, delivers a perfect getaway just for you. Pala Casino Spa & Resort includes a Las Vegas-style casino with 2,000 slot machines, 13-table poker room that hosts live play and championship tournaments and 87 table games; a 507-room hotel; a 10,000-square-foot, full-service spa and salon that features 14 treatment rooms; a state-of-the-art fitness center; swimming pool with 12 private poolside cabanas, and dual-temperature outdoor Jacuzzi. 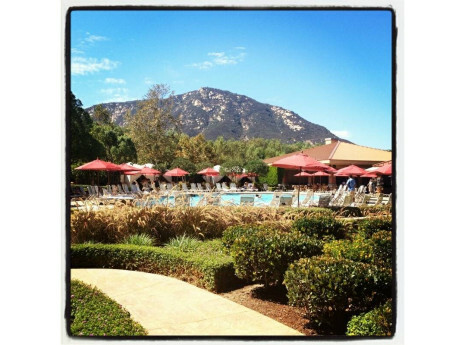 Pala also offers 10 restaurants and 40,000 square feet of meeting and convention space. Relaxation awaits you with this ancient tradition of bathing to restore physical and mental harmony. of the body’s natural energy. which aids relaxation of the body and mind. which balances and stimulates the body’s vital functions and alleviates physical and mental strain. beauty ritual once used on royal Balinese princesses. with luminescence and a fresh healthy tone. skin and promote a flawless, bright complexion. instantly regain a firmer and younger looking appearance.